Thanks you for choosing the Rylai DIY dollhouses,This dollhouse is included all of furniture and accessories that you see in the pictures. PERFECT GIFT AND DECORATION:The DIY dollhouse is ideal and creative gift to surprise friends, families, lovers, Birthday / Valentine’s day / Christmas. Help to relieve stress. You could see every plant from this transparent glass. It looks great and pretty to show on your table, showcase or hang on the window and door, make your home more beautiful. 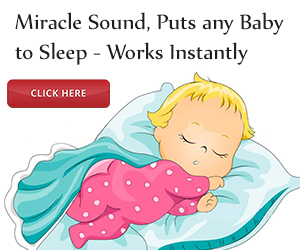 DETAILED ASSEMBLY INSTRUCTIONS:We want to encourage you it easy to assemble just a little patience. Printed sheet was included to locate the numbered parts, and English manual with detailed and colored pictures will guide you how to do step by step. 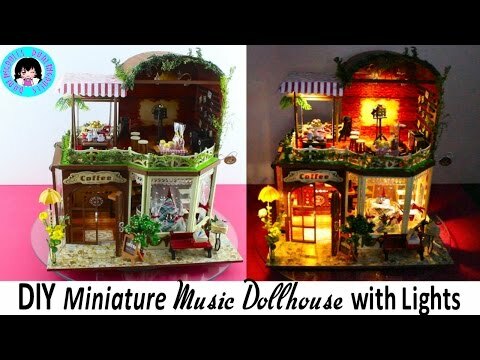 Further more, YouTube video teaching how to resemble the entire miniature, just search “DIY dollhouse”.